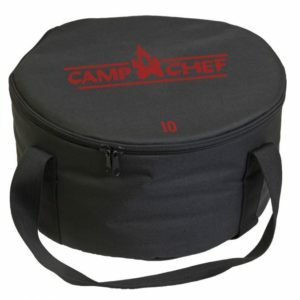 The Camp Chef Lid Lifter is the perfect aid in picking up your dutch oven lid while you cook. 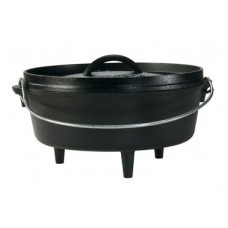 This lid lifter comes with our “DO” line of dutch ovens but not the Classic Line. 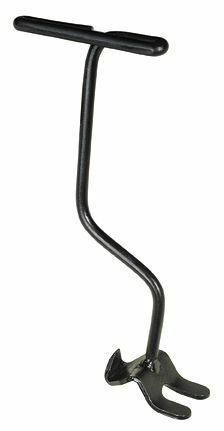 But if you misplace one or need an extra one, it’s the perfect tool. 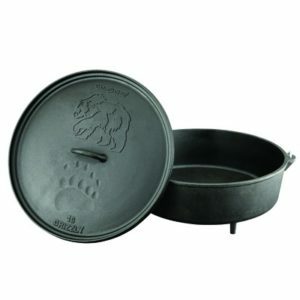 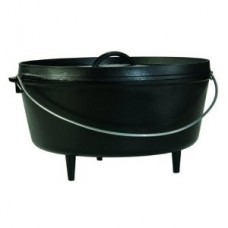 Lodge 10″ Camp Dutch Oven 4 qt. 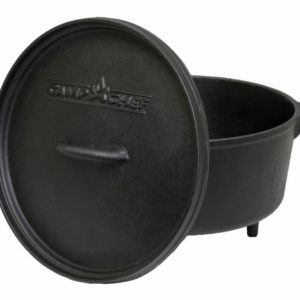 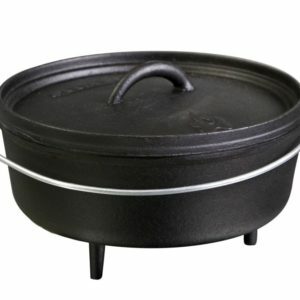 Camp Chef Cast Iron 10″ Dutch Oven 4 qt.